A contemporary and sleek podium with a walnut laminate work top and white powder coated metal base. A perfect combination of functionality and thoughtful design, it incorporates an inbuilt paper clip for better organizing your documents. – This podium / lectern looks best in its original walnut and white powder coated steel base as seen in the picture. 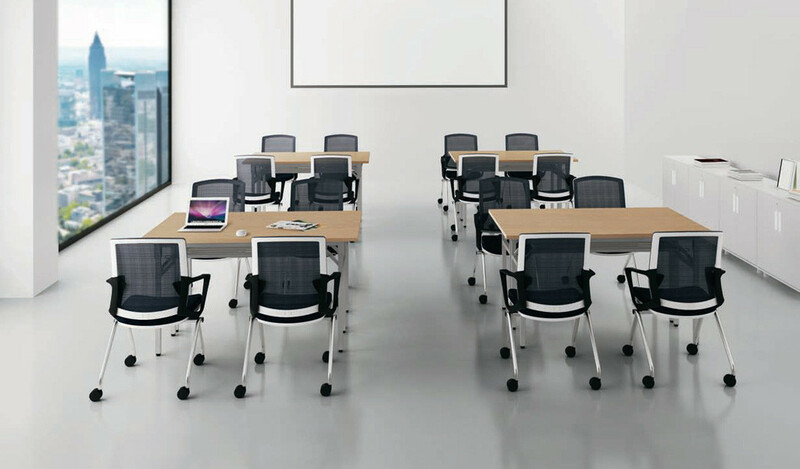 – A podium or lectern for classrooms, conference halls, meeting areas, auditoriums, training rooms etc. 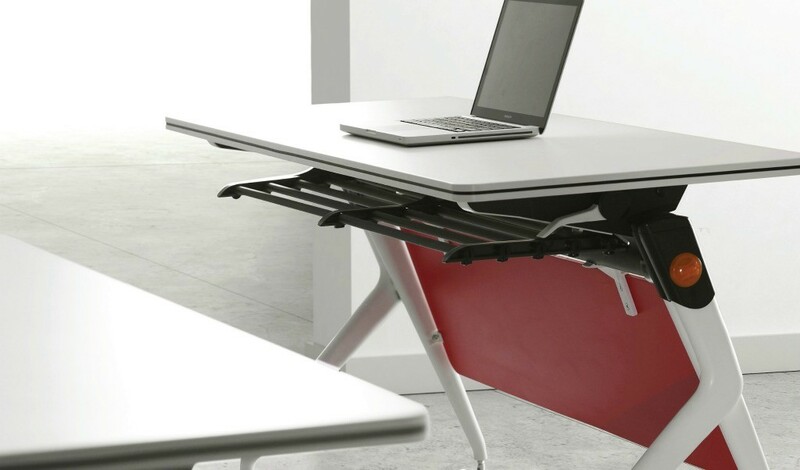 – Laminate top and powder coated metal base. – Made using E-1 grade MDF, steel and laminate. 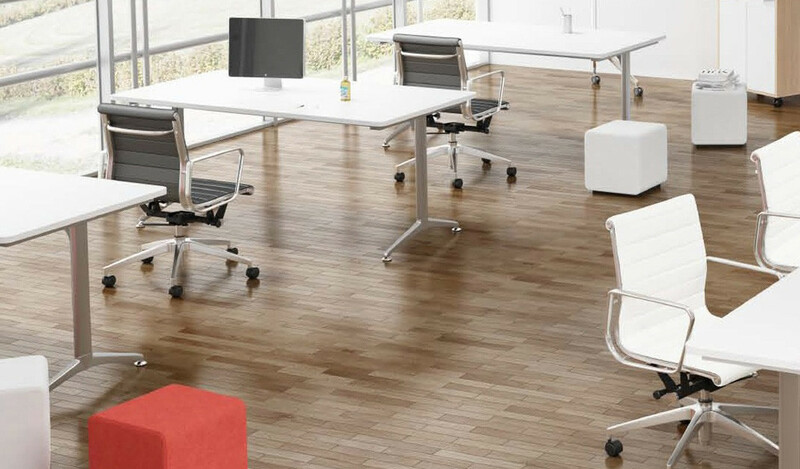 The E1 grade MDF is a superb and highly durable material and also a world standard for premium furniture whereas the laminate is from our carefully selected range of premium laminates with consistent color and grain structure. 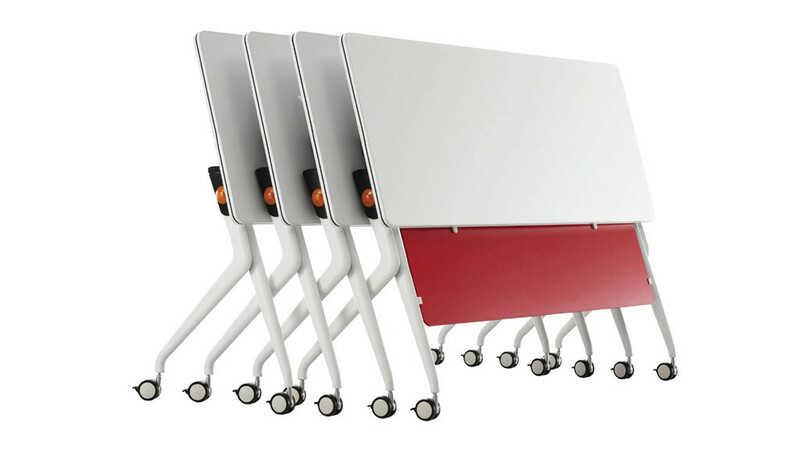 – A contemporary and sleek podium with a walnut laminate work top and steel base in white powder coated finish. 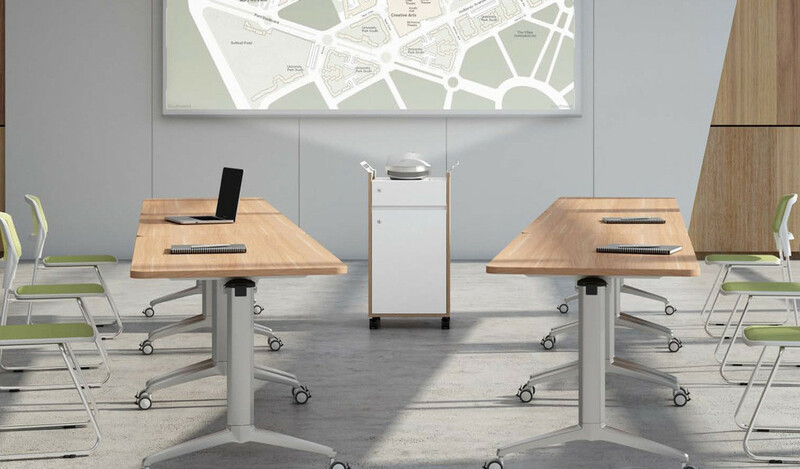 Designed with a sleek profile, this laminate and metal finished podium and lectern is perfect for training rooms, auditoriums, class rooms and meeting rooms. 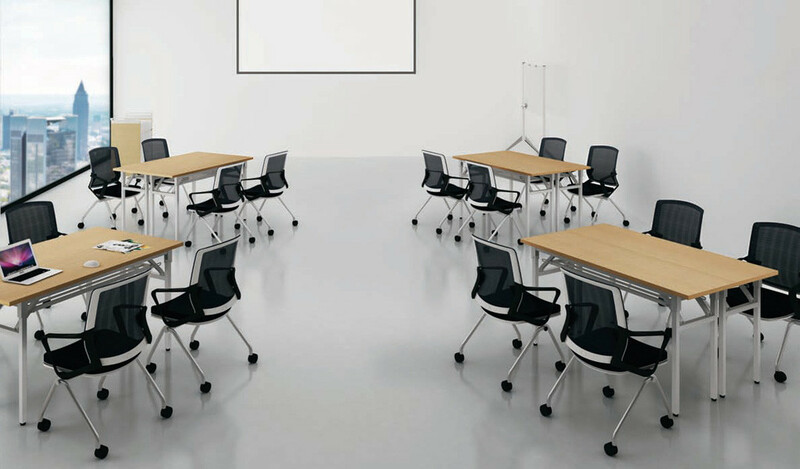 It is part of the Mandis series from which you can choose an entire range of institutional furniture and accessories. Go to our catalog section to download the Mandis series catalog.